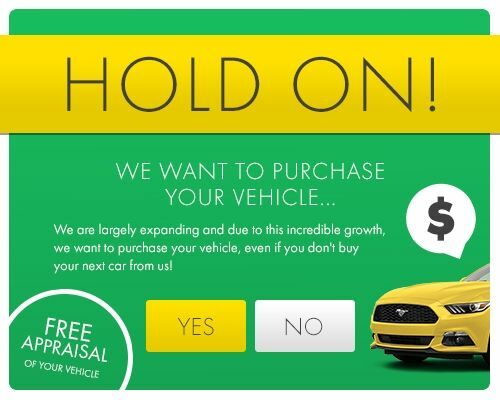 If it’s time for our Miami Lakes, FL neighbors to purchase a late-model used car that’s in optimum condition, it’s time for you to head down to HGreg.com and see what a pristine used car is all about. Our amazing sales staff is non-commissioned, so you won’t feel the pressure, you’ll just feel the fantastic customer service we provide our Miami Lakes friends. So whether it’s a sporty coupe, a luscious and luxurious large SUV or a handsome truck that you need, you’ll get it at a no-haggle low price at HGreg.com right now!